Does anyone start their next book post the same day the current one goes live? I do! 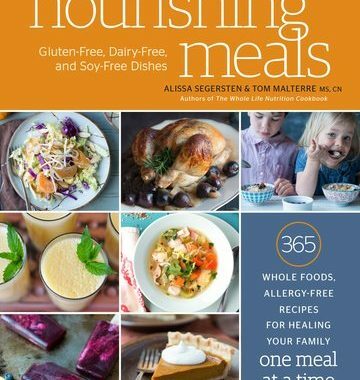 Just about every month I have already started another book that I go ahead and get the Goodreads link for it and picture of the cover so I can keep up with my post as I read the books. If I didn’t do this, I would probably forget of half of what I read. Truth. Linking up with all the cool kids, Steph, and Jana. An idealistic young woman marries a man she barely knows only to discover his first wife disappeared under mysterious circumstances. So I don’t even know where to begin with this one. First of all, some of the names (Raine, Roane, True) sort of bothered me. I dont know why. What kind of name is True? Anyways. I wanted to smack Bailey a few times. She kept second guessing her husband and she would think he did all the things people accused him of but then she would be like no, he is my husband, I have to trust him. Girlfriend knew her husband all of two minutes before she married him. She didn’t know him at all. And he kept lying to her and hiding things from her. Hello! Red flag! Honestly, I found myself not trusting hardly any of the characters. Any of them could have been the one who killed these girls. And I went back and forth on who I thought it was several times. Bottom Line: This was a decent who done it. There were things about the book that annoyed me, but I was also hooked and had to know!!! In a small Georgia town, three cheerleaders die in a car crash. At the center of the whirlwind are four women, each grappling with loss, regret, shame, and lies: Marglyn, a grieving mother; Darcy, whose son had been behind the wheel; Ava, a substitute teacher with a scandalous secret; and Leah, a cheerleader who should have been in the car with her friends, but wasn’t. So this book took me forever to read. I am not quite sure why? It was definitely a heavy subject and I found myself asking what I would do if I were these characters. The book sort of reads like Beartown in that it takes place in a small, gossip filled town and you get a lot of character development of many situations. This one passed the time just fine. I think I wanted it to be a little more of something, just not sure what? The premise of the book was really good. Bottom Line: If you like to read small town drama, you would probably enjoy this one just fine. This is just one short story. Dani shared a link on it on her blog and I really liked what she said about it. 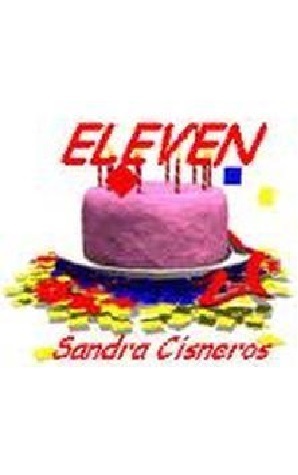 The fact that the author says when you are eleven, you are still ten, nine, eight, etc is how I feel about a birthday. I always say that I don’t actually feel like I am a grown up most of the time. And the anxiety that Rachel feels about not speaking up was totally me when I was younger, and still is today in some cases. Bottom Line: This story literally only takes a few minutes to read and I feel would be enjoyed by anyone. I still have yet to read the original Pride and Prejudice, but I seem to enjoy retellings of it. This book was so so cute! I found myself thinking about it when I wasn’t reading it, a sign of a good book. You get to know every last character in the book pretty well. Some of them you love, others you want to slap. It made all the side stories much more enjoyable. This book also touches on homophobia, racism, sexism, eating disorders, sperm donation. I wasn’t expecting the depth that it had! I didn’t even realize this was the forth in a series, it is very much a read alone book. The chapters in the book were very short, so it was easy for me to find breaks and good stopping places. Bottom Line: Read it! I found this book witty and charming, and the characters are developed so well! Such a cute read! So I want to read ALL of these books, lol! That usually doesn’t happen but there’s just something about the way you describe each one that resonates with me. Adding them to my TBR. 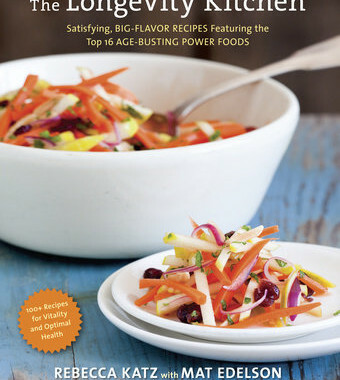 I read an Erica Spindler book last year but hadn’t heard of this one – it sounds good overall! I’m really interested in that short story! I’m going to have to get on that one ASAP. 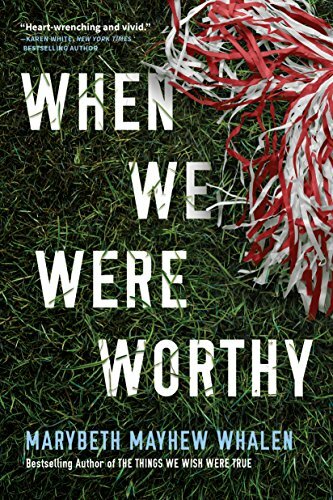 I’ve seen some good reviews and bad reviews of When We Were Worthy, and for some reason am really drawn to the cover. I like how you compared it to Beartown, so I’m probably going to have to pick it up. 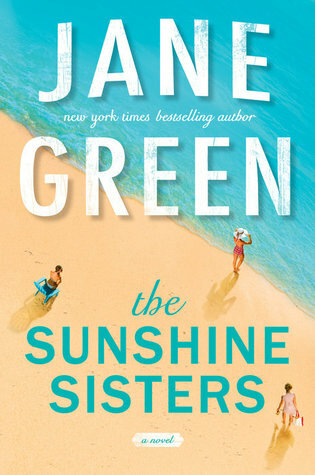 Jane Green is a favorite author of mine and I loved The Sunshine Sisters. I know you adore your mom like me so it’s gonna tug at your heart. Eligible sounds really good. 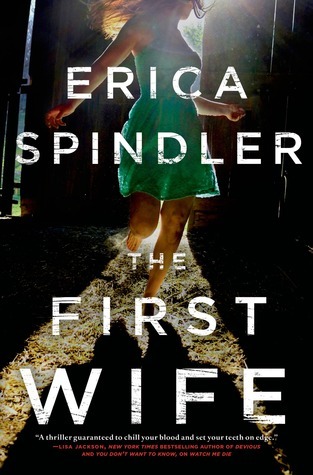 The First Wife sounds like a really good read! Although the names are probably going to drive me nuts too, it almost sounds like they’re celebrity baby names! I’m glad that you enjoyed Eligible! It was a cute read for me too, and I enjoyed the retelling even if some Austen purists didn’t love it. I’ve never read Pride and Prejudice either, but I do own a copy of Eligible and I want to read it soon. I’m glad to hear that you enjoyed it. I like that it takes place in and around Cincinnati as I’m sure I’ll recognize a lot of the places. I cannot stand when characters have stupid names. I almost ruins the book for me. I am reading two books right now, one as might home/before bed book and one that I take to work to read for lunch. I don’t include them in the link-up though until they are done, but instead make them my “currently reading” books on Goodread to keep track. It’s definitely easy to loose track if you are reading a fair amount! I used to love that short story! I would teach it to my classes when I used to teach English! Eligible is on my list as is the sunshine sisters! I just finished Mean Streak on your recommendation and loved it! uh hell yeah i start my book post the day the other post goes live. if i didn’t update it as i read, i would forget everything lol. there was a character named TRUE? WTF. i am SO SO SO glad you liked eligible. take it from me, don’t read the others in the series. it’s not really a series, they are just all retellings of Austen’s books and her books aren’t connected. plus, they are different authors and i have heard they are awful. so yeah, don’t feel bad. also, who cares about the original P&P haha. if you’ve read a hate to love/misunderstanding romance, you’ve read P&P 😉 just don’t tell anyone i said that. Ok, you have convinced me to read We Were Worthy. Ordering it from the library now. I try to keep my book post ongoing throughout the month too and write about each one as I finish otherwise it seems like too long ago that I read it. Agree that it always super annoys me when characters have weird names. Or when adults in a contemporary setting have names that are popular for babies born now but no one would have used on a baby 30 years ago – You know? It’s like the author is trying to use up all the baby names they didn’t get to use on real kids, Haha. I like small town drama so I liked Worthy! I thought the same thing you did about When we were worthy. I still haven’t read anything this month and need to start the Wife book I downloaded over a month ago. I agree about Worthy. I was missing something but I just couldn’t put my finger on it. Eleven sounds interesting and I am all about a quick read! Eligible sounds like I should give it a try. I’ve been avoiding P&P re-tellings because I just can’t get all the way through the book, but if you’re cool with them without having read the original then I should give them a shot, too! Thanks for the shout out! So glad you enjoyed it! I’ve never read Pride and Prejudice either which is why I’ve stayed away from the retellings, but I guess you don’t have to have read the original to get into the others?! Summer Sisters is on my TBR- looking forward to your review! I don’t start the next SUYB post until it’s about to go live, but I should because I almost always have to go back and try to remember how I felt/what I thought about the book when I was reading it and it takes so much longer than it should! I really liked Eligible. When We Were Worthy has been on my to read list. I loved Beartown so I’ll probably enjoy this one. Worthy was okay but it’s not something I’d go out of my way to recommend. The book of hers I read last summer was better but still kind of mediocre maybe? Like, there’s better books out there in comparison. I don’t start the post as soon as I publish the current one so it takes me freaking hours to pull it together. Y’all are geniuses. I put Sunshine Sisters on my TBR. I’m a sucker for a beachy cover! 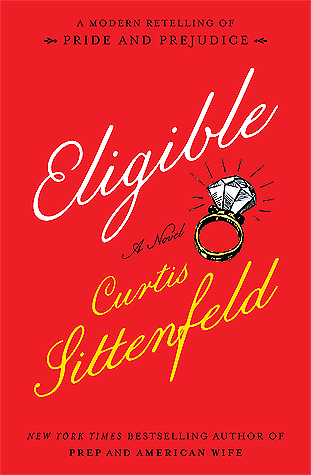 Eligible was so good- it’s one I would probably reread someday, which doesn’t happen often. I’ve had When We Were Worthy on my iPad forever and keep saying I’m going to read it but never get to it for some reason- I need to just give it a try.